Last week, in our 2nd instalment in our blog series ‘Planning for the RFP storm’, we talked about the types of questions firms should be asking themselves and the pre-work that can be done prior to RFP issue. 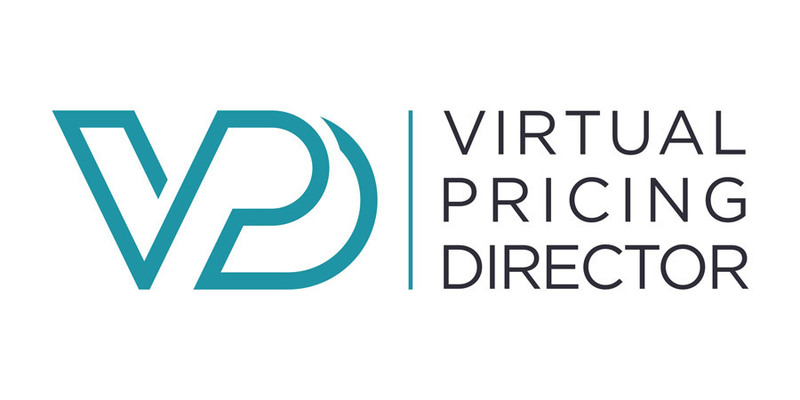 In this, our final article, I’m going to talk about bid triage – deciding whether or not to respond to an RFP. It’s an unexpectedly sensitive topic. In part 2 of this 3-part weekly series, I will get into more detail on what that checklist looks like and why. Last week, we began this 3-part series with what we see as a major, systemic and permanent rise in the use of RFPs which many firms are struggling to adequately resource yet still achieve acceptable win rates and margins. This is Part 1 in a series of articles on managing client RFPs. I read the BTI Consulting’s ‘mad clientist’ blog with interest this morning, about the predicted rise of RFPs in 2019 among the largest law firm clients. 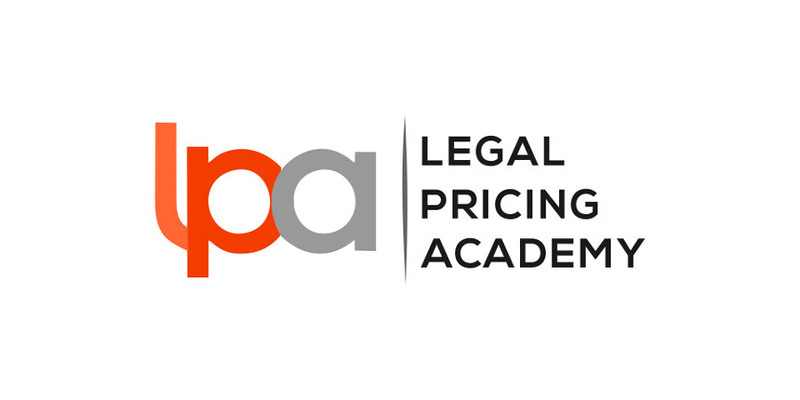 One of the many shortcomings in our current approach to pricing legal services is the preoccupation with merely pricing the job. While at face value this would appear to be all that is required, it is in fact only half of the calculation. The other half of the equation is pricing the client.